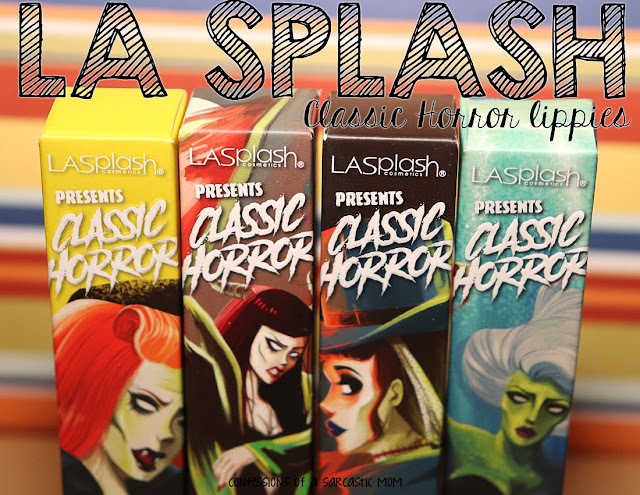 Sation Candylandia - hitting shelves this month! 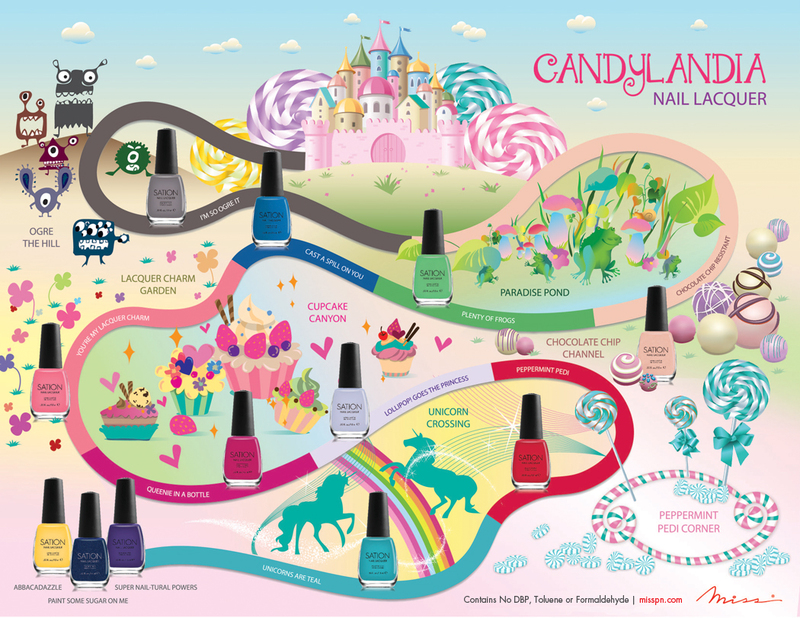 Candylandia was inspired by the edible escapism of Hasbro’s Candy Land board game, a classic favorite spanning six decades. Miss loved the bright, playful visuals of the swirly rainbow board, which sparked the creation of its own irresistibly sweet polish palette. This whimsical collection offers winning colors that will stir up memories of childhood imagination and endless game-playing. Embark on a magical, manicured journey filled with fun characters and luscious lacquers. Sweeten up your new year when Candylandia hits the shelves this January.